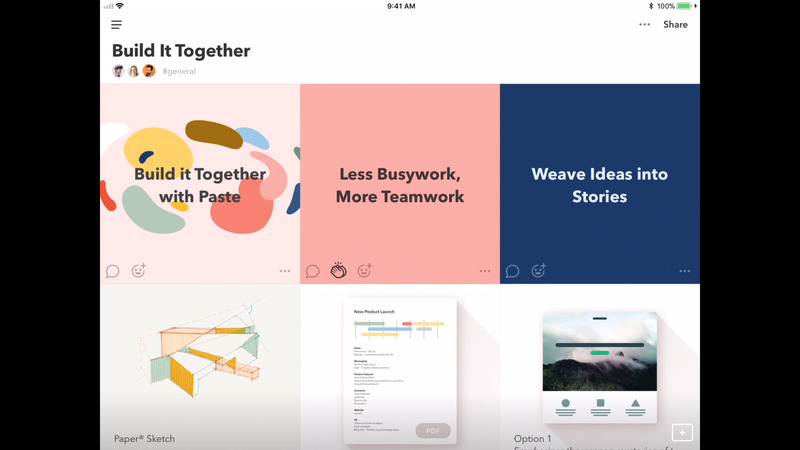 Paste is a new app from acclaimed iOS app developer FiftyThree. It’s basically a PowerPoint replacement, but with added emphasis on beauty, collaboration, and on its iOS apps. 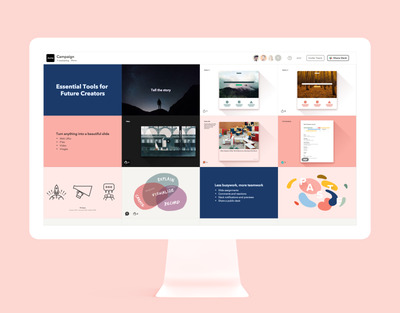 It’s worth a try if you want easy-to-use software to put together a presentation deck. For the past couple of decades, there have been two heavy hitters in terms of presentation software: Microsoft’s PowerPoint, and Apple’s Keynote. 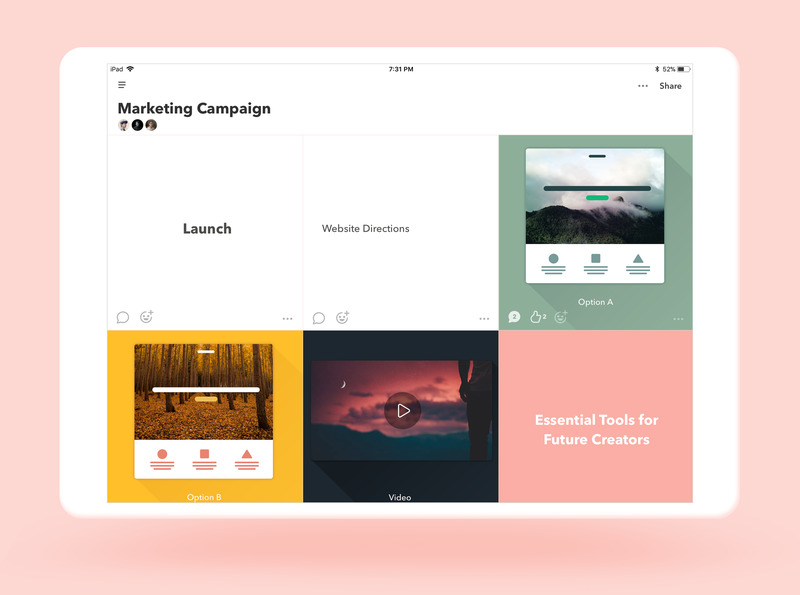 But presentation software is designed to produce a final slideshow presentation; it’s not a working document for teams working on creative tasks like app design or marketing. 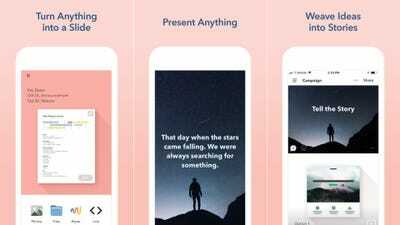 Now, a popular indie developer is taking a new shot to make presentation software, with special emphasis on working with multiple people and working on the iPad. It’s called Paste. FiftyThree, the developers of Paste, know something about developing beautiful productivity apps – Apple named Paper, a FiftyThree sketching app, as its iPad app of the year in 2012, and is featuring Paste as its app of the day on Tuesday. This is what a Paste storyboard looks like. You can rearrange or add any slide by simply dragging or dropping it in place — including links to other pages, or image assets. 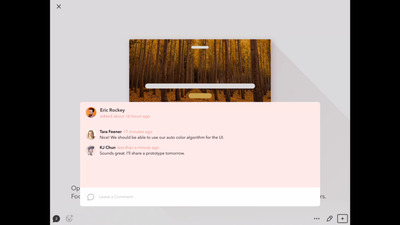 The look and feel is designed to move away from text-heavy presentations towards a more visual feeling. In fact, app designers like trendy game HQ Trivia have used Paste to layout their software design. 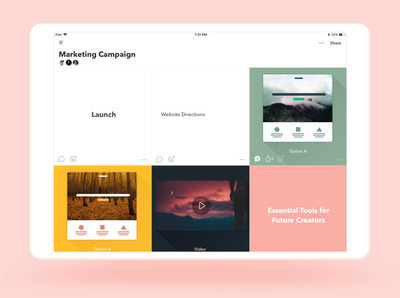 Paste supports all the new iPad productivity features, including drag and drop and multitasking. 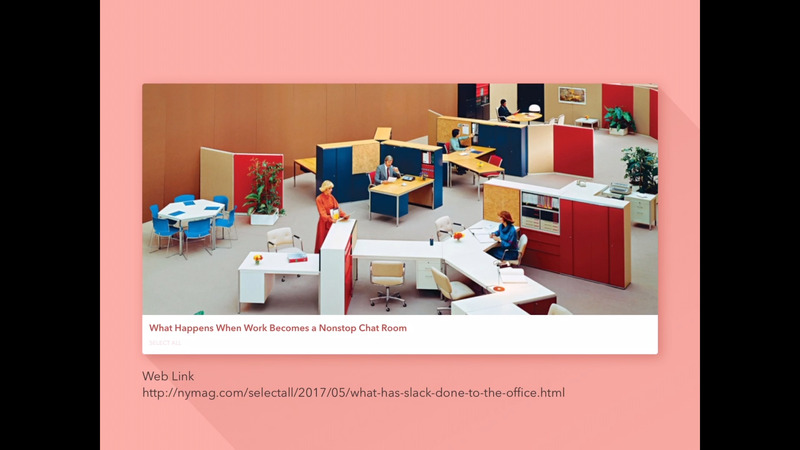 A team can add comments or suggestions on every single slide, and multiple people can work on the same storyboard at the same time. If you use Slack, you can automatically add comments or updates to a given channel. Another nifty Paste feature is simply dropping in a link will make a beautiful slide about the blog post or article. It also works with data from Google Docs, GIFs from Giphy, and even Figma files for designers. Every Paste storyboard also gets a URL so people can work on them from a desktop browser, too. Each Paste storyboard is synced online across devices. 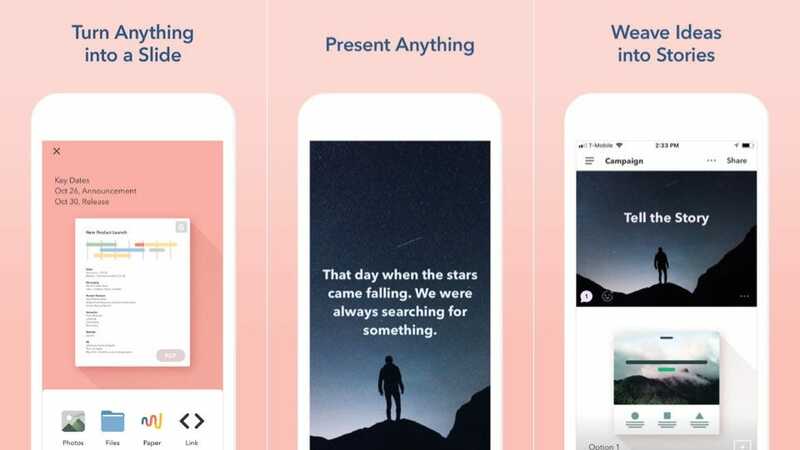 Paste is free to try, and can be downloaded from the Apple App Store. Team subscriptions cost $US8 per user per month. 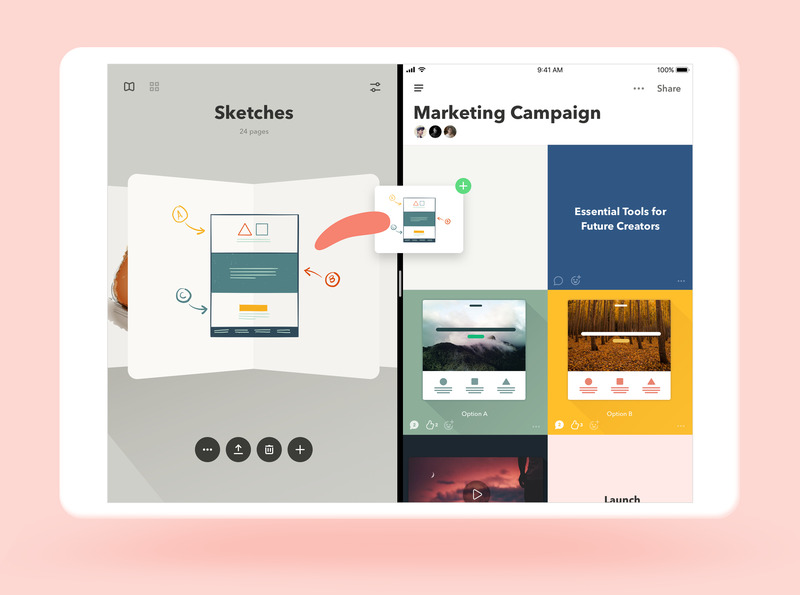 It also works very well with Paper, a sketching app from FiftyThree, which is free with a $US1 per month premium subscription option. Download Paste for iPhones and iPads here.